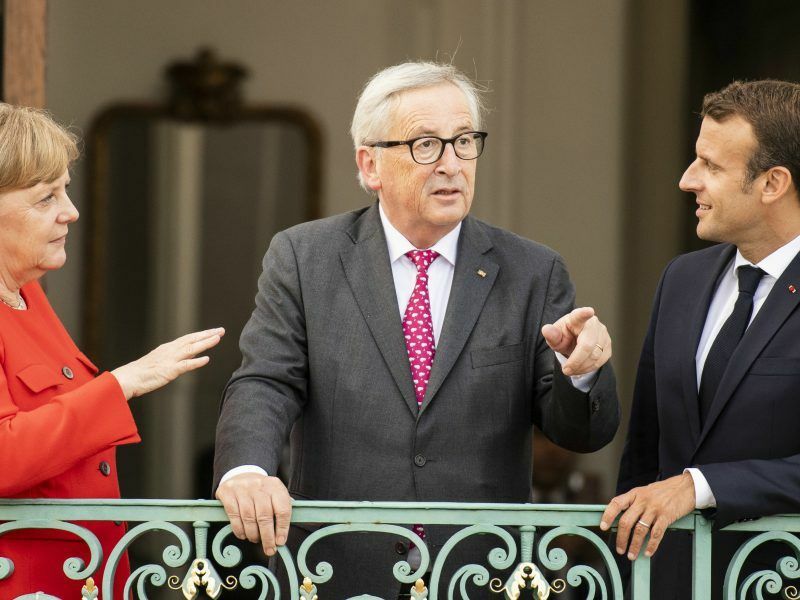 Chancellor Angela Merkel’s opponents from left and right have contested the recently signed agreement between France and Germany for the creation of a budget for the euro area in 2021. EURACTIV.fr reports. For many Germans, on the right and on the left of the political spectrum, the idea of creating a budget for the eurozone borders on heresy. The Meseberg Declaration signed by France and Germany on 19 June sparked strong reactions. However, the declaration leaves a lot of room for interpretation as it only mentions the creation of a eurozone budget in 2021, without specifying its amount. 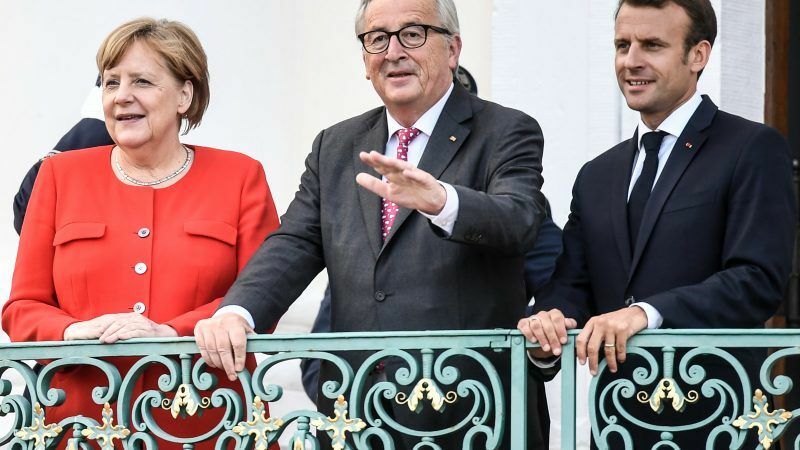 French President Emmanuel Macron on Tuesday (19 June) won German Chancellor Angela Merkel’s backing for reforms that are aimed at bolstering the eurozone against crises, including a vaunted budget for the bloc. Markus Söder, the minister-president of Bavaria, condemned the agreement, stating that German taxpayers’ money should not be used to help other countries in difficulty. According to Söder, who is one of the main figures of the CSU, the sister party of Merkel’s CDU, the current debates on reforms in Europe give the impression that issues on financing the eurozone and the common migration policy could be linked. “One thing is clear: we need stability in Europe, not by spending more money but rather through reforms in the countries concerned,” Söder said while adding that he did not want a “community of debt”. The CSU has already started its electoral campaign for elections in Bavaria on 14 October. This election is key for the party as the state is the CSU’s backbone and its traditional stronghold. However, the far-right AfD is threatening to make inroads on the right-wing party’s territory, which explains why the CSU, in return, has been advocating an increasingly tough stance on refugees. Among economists, the reactions were also strong as was the case for the very conservative Ifo Institute. Its president, Clemens Fuest, believes that an imbalance would arise if solidarity is strengthened, and not the conditionalities that go with it. He particularly criticised the fact that the European Stability Mechanism is being strengthened while the demands have not evolved. Overall, the economist believes that the measures put forward will allow the expansion of solidarity and the protection of banks and states in the event of a crisis. 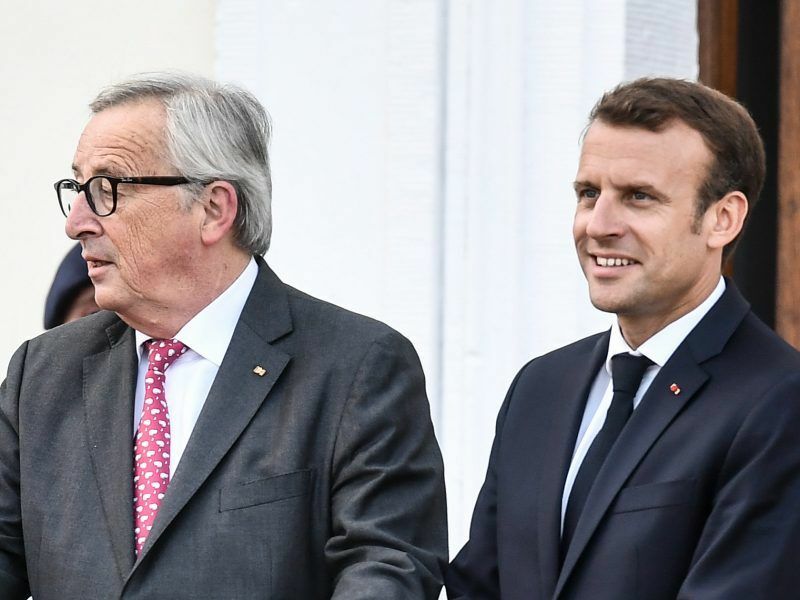 On the other hand, some economists support the Franco-German initiative, even if they emphasise the fact that it is mostly symbolic, such as Henrik Enderlein of the Notre Europe Institute, or Nicolas Veron of the Bruegel think-tank. A meeting between Angela Merkel and Emmanuel Macron was meant to foster a breakthrough on possible eurozone reforms. But the declaration brokered on Tuesday (19 June) is full of language that leaves a lot of room for interpretation. EURACTIV Germany reports.